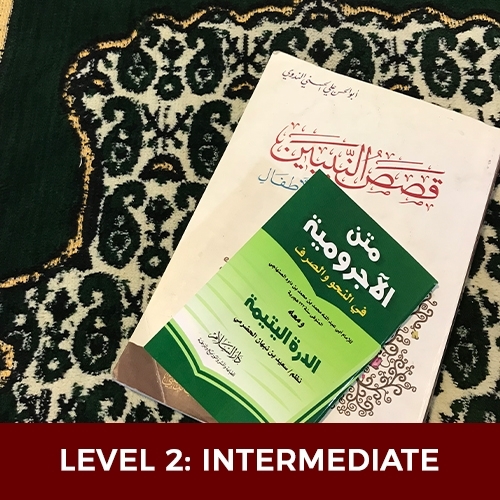 The Classical Arabic Intermediate program is an introductory course in Arabic grammar and morphology for anyone interested in being able to read and understand the Qur’an, its associated literature, classical poetry, and most pre-19th century texts. 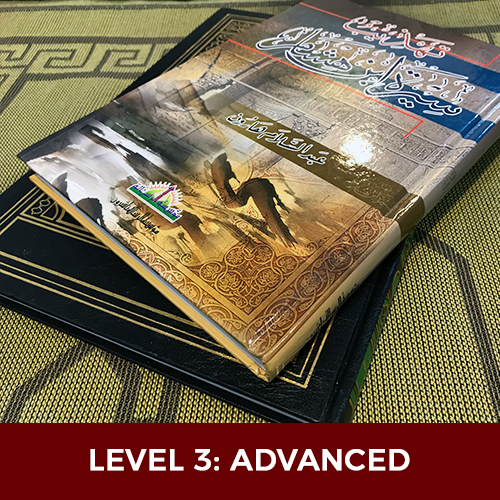 The Classical Arabic Advanced program is an introductory course in Arabic grammar and morphology for anyone interested in being able to read and understand the Qur’an, its associated literature, classical poetry, and most pre-19th century texts. It is based on the renowned classical primer in Arabic grammar, al-Muqaddima al-Ajurrumiyya.